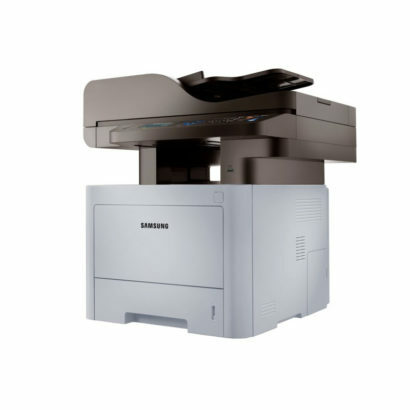 Samsung’s Smart MultiXpress M5370LX monochrome multifunction printer provides smart usability that allows users to work fast and efficiently with intuitive, easy-to-use controls, high performance and resource-efficient features. 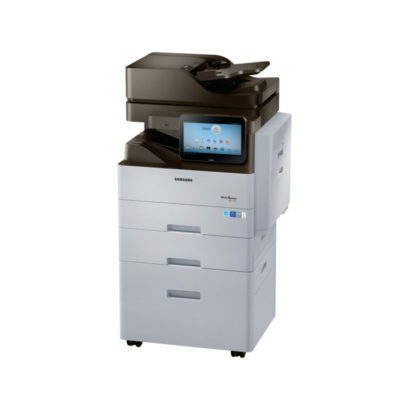 Innovation and usability is built into the SMART ProXpress M4580FX. The Samsung SMART UX Center is the first smart Android™ printing UX that is intuitive, extendible and ensures compatibility with various Android-based devices. Businesses increasingly require high productivity on a limited budget. 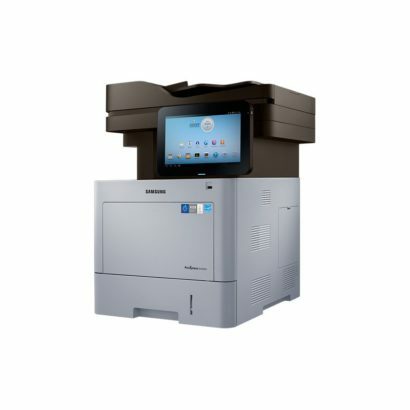 Samsung’s SL-M4070FR ProXpress 42 ppm monochrome multifunction printer provides fast, professional quality with 4-in-1 functionality and lower operating costs all around. 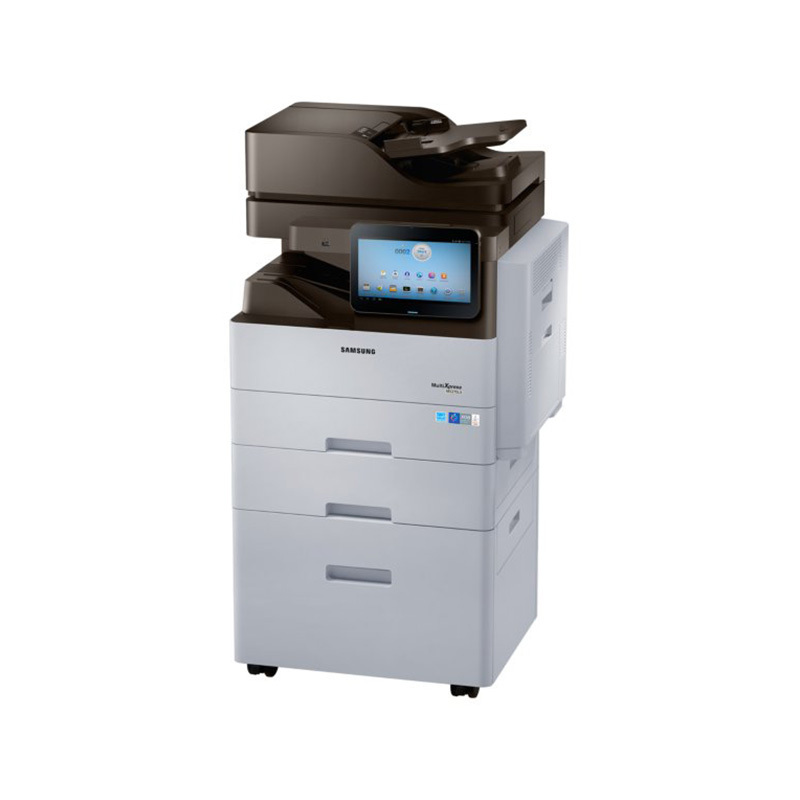 Delivering high performance and ease of use along with mobile printing capability, you can accelerate document and image processing for increased efficiency. MCE South Africa provides IT support, products and services locally and nationally. Through our partnerships with Microsoft, Samsung and HP, we are able to provide state-of-the-art products at competitive prices backed with reliable after-sales service and technical support.